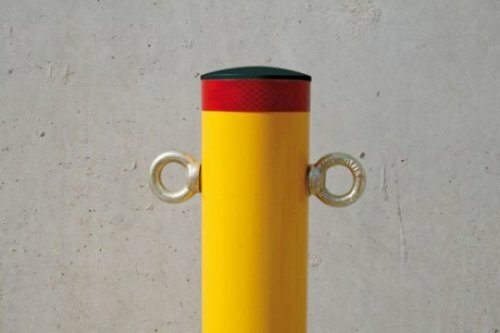 -Ideal Economical option for non-heavy duty applications. -Plastic moulded caps can be removed. -Base plate is fully welded heavy steel. 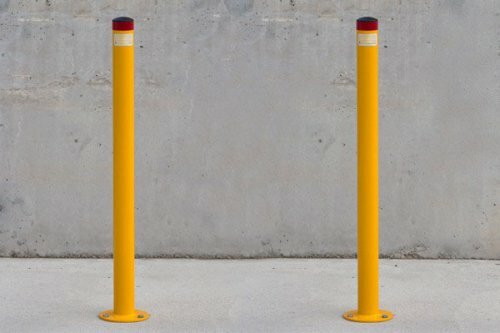 -Bollards can be galvanised only. Standard is galvanised and powder coated. -Chain ring kits available upon request. Novaproducts round bollars are an ideal economical option for non-heavy duty applications. They are supplied either galvanised or galvanised and powder coated (Standard). Call us today or enquire online for more information. Novaproducts Acrod Bollards are designed to comply with AS2890. 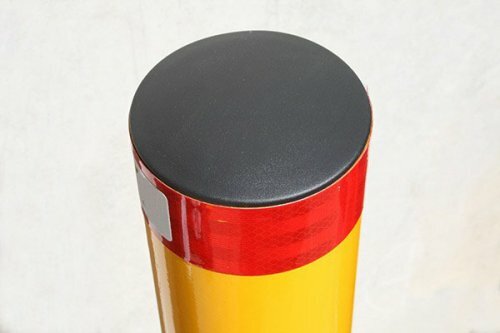 Ideal for non-heavy duty applications.